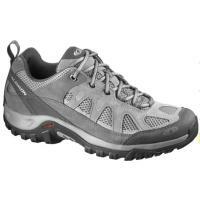 Womens active outdoor shoes and footwear. Hiking boots, trail runners, water sandals, hiking shoes. Goretex, waterproof, leather, chacos, keen, Salomon, North Face. Camping, Hiking, Travel. 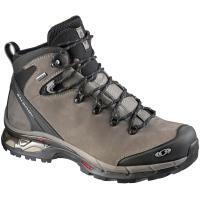 Mens active outdoor shoes and footwear. Hiking boots, trail runners, water sandals, hiking shoes. Goretex, waterproof, leather, chacos, keen, Salomon, North Face. Camping, Hiking, Travel. Men's and women's gaiters for all seasons and activities, including: hiking, trail and urban running, fishing and winter. Men 's and women's ice grips and cleats to add traction to boots and shoes for winter conditions or hiking hills.